The last year has been a remarkable one year for MMA. 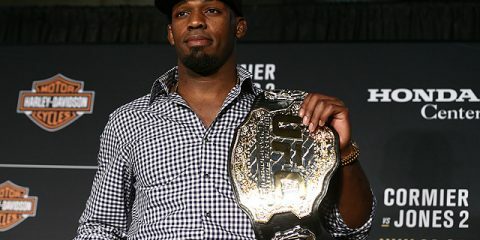 Whether it was the tumultuous scenes which followed the UFC 229 clash between Khabib Nurmagomedov and Conor McGregor, Max Holloway’s recent featherweight title retention or the rise of other promotions such as Bellator MMA, Professional Fighters League and Cage Warriors, the sport has rightly begun to captivate the world and its momentum shows no sign of slowing. We’re going to take a look back at some of the most memorable match-ups of 2018 as MMA looks set to become the dominant combat sport among fans and bookmakers alike. 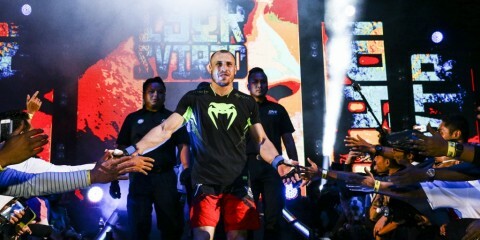 In recent years, Bellator MMA has really begun to step out on its own, especially with the signing of several of high-profile free agents, not least Rory MacDonald. 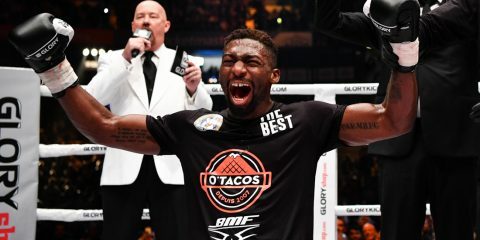 At the start of 2018, the Canadian welterweight appeared in one of the biggest bouts of Bellator history, in a title match against two-time champion Douglas Lima at Bellator 192 in Inglewood, Calif.
Set up as a match which would ultimately be decided on by tactical game planning, the contest certainly didn’t disappoint as it seemed to be completely even until the fifth round, once again proving that high-value selections were a sensible choice for bettors – at least until MacDonald established his dominance. Scoring a takedown early in the decisive round, MacDonald proceeded to bust Lima’s forehead open halfway through the frame with a devastating right elbow. MacDonald kept on top of Lima for the rest of the round, restricting him with top control. Following the fights end, the judges rendered a unanimous decision of 48-47, 49-46 and 49-45, ruling MacDonald the new Bellator champion. A fight which had been culminating for months following Conor McGregor’s ill-advised bus attack in April of 2018, the match-up between the Irishman and Russian became a feverish affair. 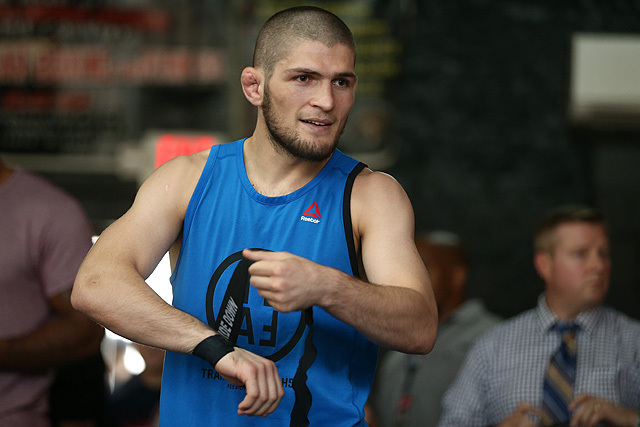 Khabib Nurmagomedov came into the fight the undisputed UFC lightweight champion, having just registered his 26th consecutive win against Al Laquinta. 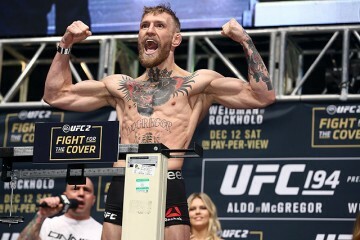 McGregor, however, came into the fight after almost a year’s layoff from the cage, following his boxinge contest against Floyd Mayweather ,Jr. A factor which appeared to be decisive on the night when Nurmagomedov convincingly dispatched the former two-weight titleholder in the fourth round via submission. Unfortunately, it wasn’t the events within the cage which garnered the most publicity; after McGregor tapped out, Nurmagomedov subsequently launched himself into the crowd at McGregor’s team, inciting a mass brawl. Two of Nurmagomedov’s teammates then proceeded to hop the cage themselves and attempt to assault McGregor. Although there was much uncertainty whether Nurmagomedov would be stripped of his title, once the dust settled Dana White clarified that the Russian would retain the victory. 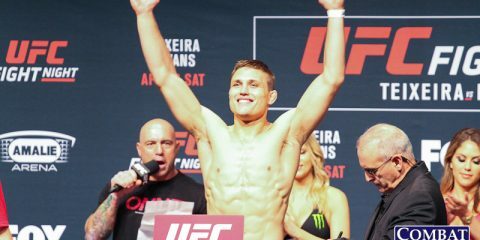 UFC 231 had all the makings of an MMA classic – Brian Ortega, undoubtedly one of, if not the finest young fighters in the division testing himself against Max Holloway, a competitor who features on the shortlist for the best pound-for-pound combat athletes in the world, for the UFC featherweight championship. The fight lasted an entire four scintillating rounds. However, unfortunately for Ortega, it wasn’t his night, as Holloway won his 13th consecutive fight. Ortega managed to weather the storm throughout the first three rounds, however Holloway was relentless and eventually forced the doctor to halt the bout following the fourth round. Holloway landed punch after punch as Ortega’s resilience refused to falter and he kept attempting to wrestle the defending champion to the mat, an action which ultimately rendered in a broken nose and thumb for the challenger. 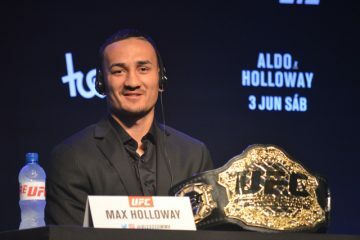 At the end of the fight, Holloway recognized that he doesn’t appear to have many more challenges left at his current weight of 145 pounds, revealing that he’d be open to at least entertaining the thought of competing in a lightweight bout again. So does this mean that the prospect of a rematch between him and Conor McGregor? It remains to be seen. The shortest fight to appear on our review, Handesson Ferreira’s bout against Paul Bradley in the Professional Fighters league only lasted a brief 20 seconds. 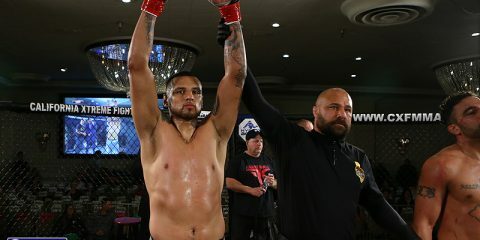 Ferreira came forward on the front foot, dealing significant blow after blow until the referee had no other choice but to wave the contest off as a TKO, meaning that Ferreira would progress to the playoffs where he’d face and eventually go on to defeat Rick Story. 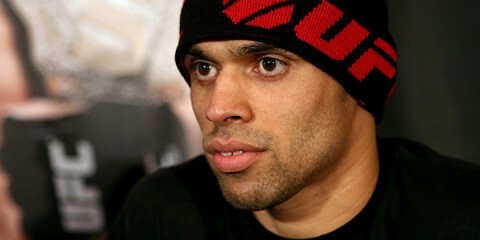 However Ferreira’s road to the top of the PFL has been anything but plain sailing, in fact, it’s been so challenging that the Brazilian had even considered retiring and leaving the cage behind. Well, after years of struggle in his native home of Brazil, abroad in England and the USA, it looks like that Ferreira’s determination has finally paid off. In November of 2017, Rose Namajunas scored a first-round TKO against the previously undefeated Joanna Jędrzejczyk to become the UFC strawweight champion, a result which, at the time, was warranted as a massive upset. However at UFC 223 in April of this year Namajunas proved that the first fight was no fluke. Patient with her offense in the first two rounds, Namajanus cruised towards another convincing victory, landing left hooks at will, as Jędrzejczyk struggled to even find her range. The fight did become a more contested affair in the third and fourth rounds, as Jędrzejczyk began to land with a series of leg kicks which caused significant damage. Namajunas did manage to reassert her dominance at the end of the fourth, winning the round on all three of the judges’ scorecards, a precedent that continued into the fifth. Jędrzejczyk’s eye socket was nearly completely swollen shut as the two fighters stepped out for the final round and, as a result, Namajunas was more willing to throw and landed a takedown in the round’s closing seconds. Leaving little to no doubt that she had retained the title. So what was your favorite fight of 2018? 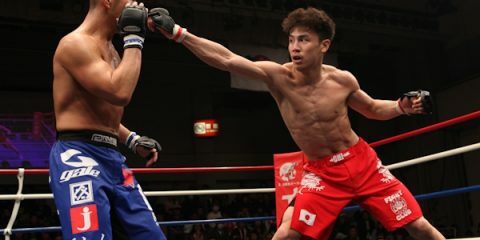 With MMA promising even more exciting match-ups, the only certainty is that 2019 will be an even more exciting year for fight fans, as MMA looks to continue its trajectory in becoming the most popular combat sport.